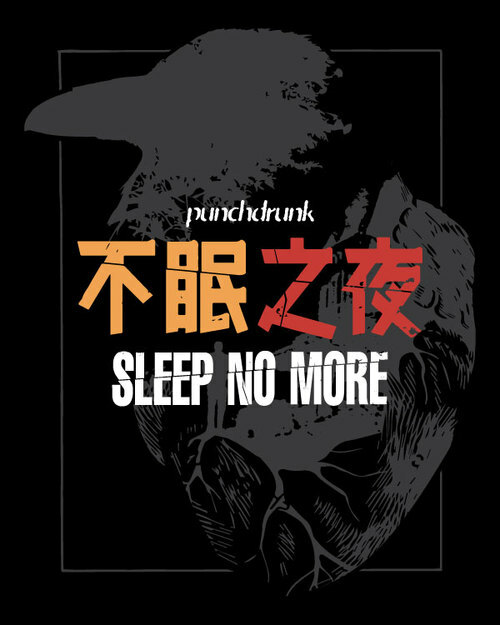 SHANGHAI, CHINA – It’s been almost three years since Punchdrunk brought their blockbuster immersive theatre experience Sleep No More to Shanghai, and the success they’ve seen so far isn’t letting up anytime soon, as good as or even better than previous editions staged in New York and London. 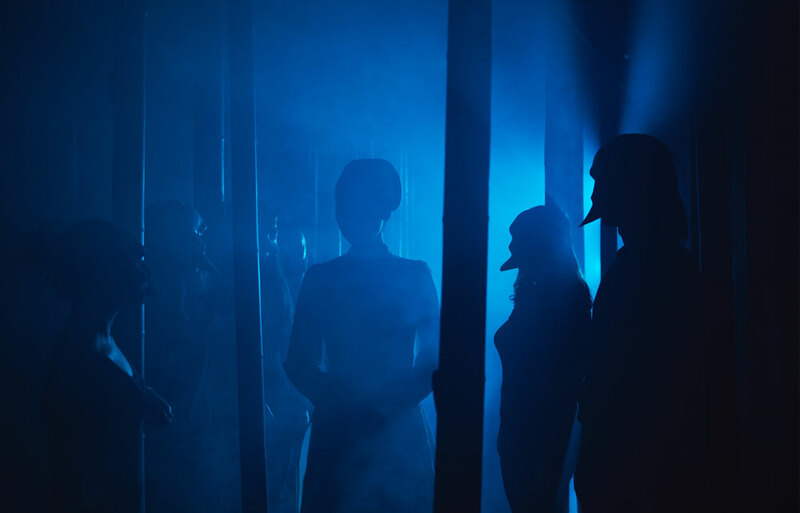 Based off Shakespeare’s classic tragedy Macbeth, Sleep No More takes the experience up a level by turning it into a film noir-like tale, giving audiences free reign to roam around the massive performance space, allowing them to carve their own story and sequence of events as they meet characters and encounter dark surprises to edge the narrative forward. Bakchormeeboy: In a nutshell, what was the inspiration behind Punchdrunk, and what did you hope to achieve with the company when you first started it? Felix: I wanted to create work that would have a physical impact on one’s body. I felt traditional proscenium arch theatre was too passive for audiences. I wanted to give audiences agency: grant them the power to choose what to explore, and what narrative to follow. Bakchormeeboy: Of all the Shakespearean plays, why did Punchdrunk decide on reimagining Macbeth to eventually create Sleep No More? Felix: Macbeth is a story that so many of us are familiar with, it gives us a creative frame where we can use movement, design, and sound to develop an experience, rather than the spoken word. There are also similarities between the themes of Macbeth and film noir: intrigue, paranoia, and strong female characters. It supported us in creating the intense atmosphere that the production has. 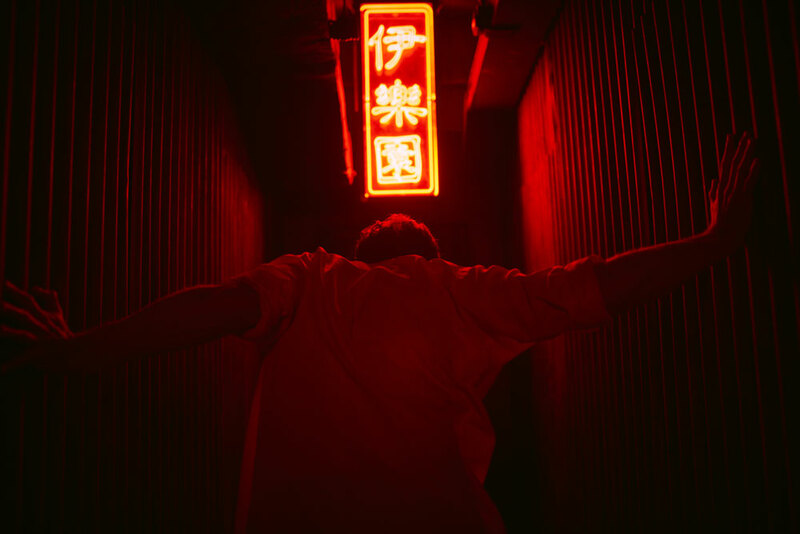 Bakchormeeboy: In preparing to transfer Sleep No More to Shanghai, what were some of your biggest concerns or cultural considerations in delivering the same experience for an Asian audience, as compared to a Western audience in the UK/US, and how did you address them? 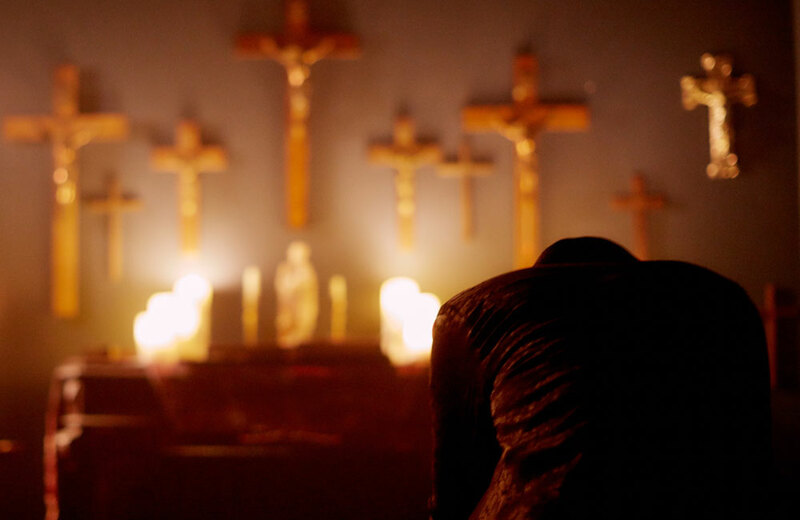 Felix: When re-developing the production, we were aware that some elements of the production wouldn’t travel as they relied on Western mythology. It was a brilliant experience to incorporate Chinese elements into the production: you can see it in everything, from the architecture, to the design, the costumes and specific parts of the narrative. Bakchormeeboy: Did you ever imagine Punchdrunk becoming as wildly successful as it is today? Given a chance, would you have done anything different in the company’s process so far? Felix: It’s been an incredible journey so far, and there’s a huge amount more to come. At our core, we have remained focused on always pushing forward the boundaries of what theatre can be. We have relished taking risks, doing what’s difficult or what feels almost impossible. As we’ve grown, each project has given us the tools to take our work to the next level, I wouldn’t say we wouldn’t have done anything differently. Bakchormeeboy: Why do you think immersive theatre is such a necessity in today’s arts scene, and how do you imagine it continuing to grow and develop in the years to come? Felix: We are all yearning for genuine, visceral experiences that take you away from the stresses of the everyday world. The experiences that we create force you to be present in the moment: for Sleep No More, you have three hours away from your smartphone: to follow curious characters or explore a myriad of different rooms. When you enter our worlds, you have an experience that will be unique to you, that we hope you’ll be itching to talk about when you exit.